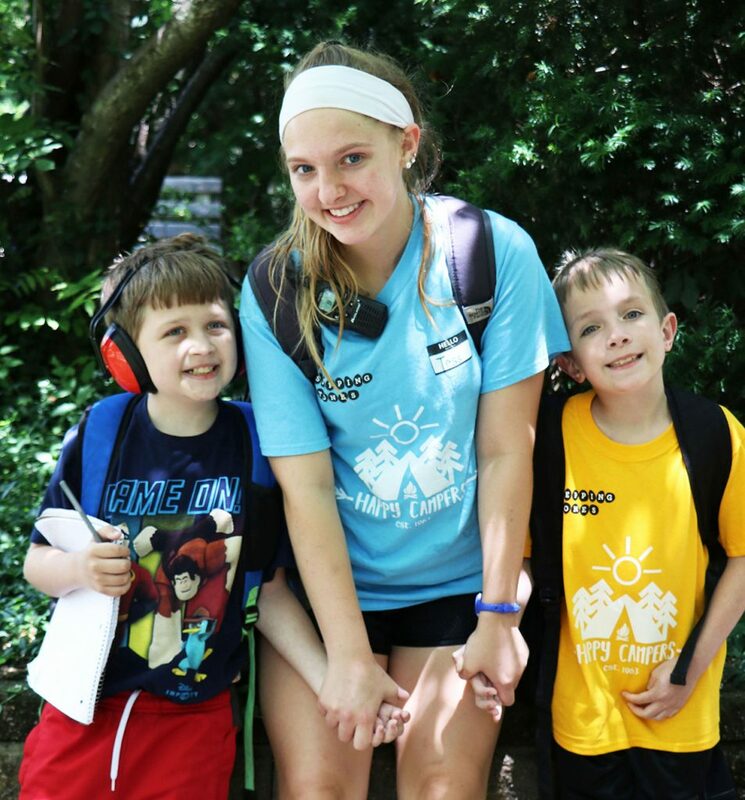 Since 1963, Stepping Stones’ Summer Day Camp has supported children with disabilities in finding pathways to independence, making lifelong friends and taking part in new experiences in a safe and fun environment. 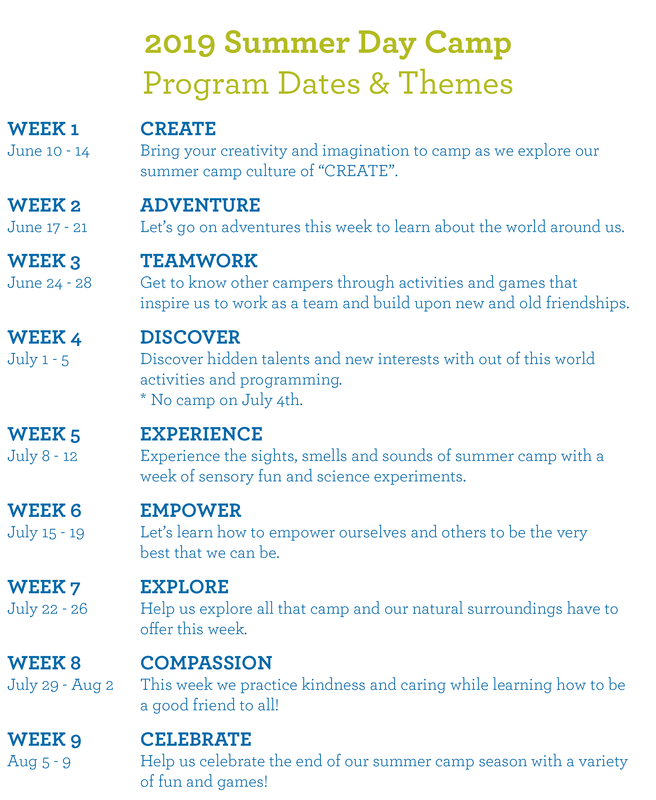 Our nine-week Summer Day Camp program is committed to providing unique, engaging and social programs for all participants. Busing to the Given Campus will be available from several area locations for an additional fee. Please indicate on application the county and zip code from which your camper will be traveling. Busing will be assigned based on available space. if a harness is required, it must be clearly stated in the participant’s ISP. In order to avoid program interruption, visitors will only be permitted on grounds for tours and participant meetings during the summer months. All visitors must schedule appointments and/or visitors to camp at least 48 hours in advance with Jeannie Ludwig of Client Service at (513) 965-5108.